First of all those who have design level permission or more than that, they can save a site as a template. Here in custom web template apart from security related information other information like list, document libraries, web parts etc will be saved in the custom web template. This will be saved as a file with .wsp extension in the solution gallery of the site collection. 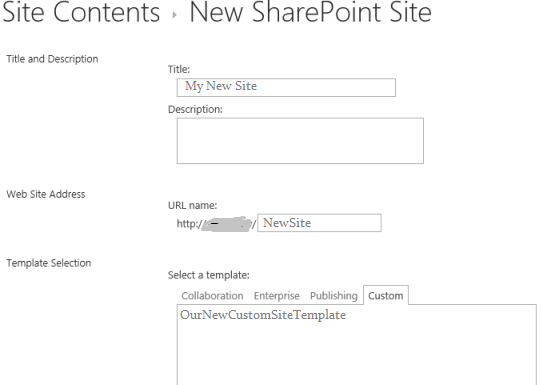 - Open the SharePoint 2013 site for which you want to save the template. Then on the Settings menu select Site Settings. 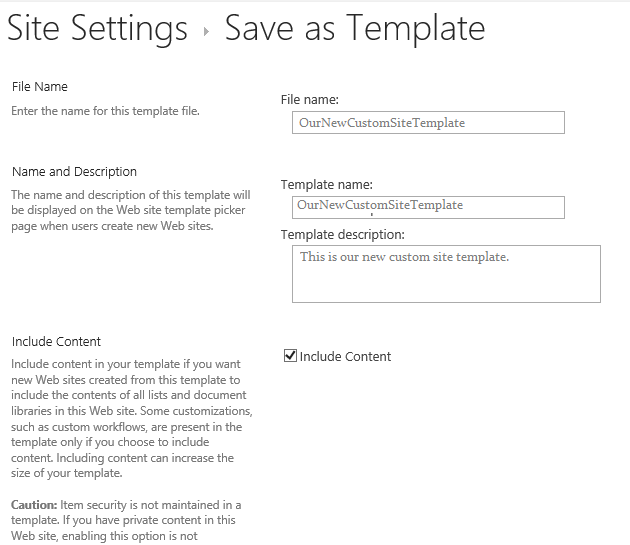 - This will open the site settings page, In the Site Actions section, "Click on Save site as template". - Then click on OK, this will save the template.